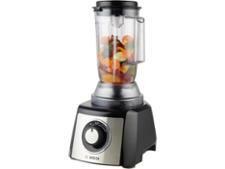 Kenwood FPM810 Multipro Sense food processor review - Which? 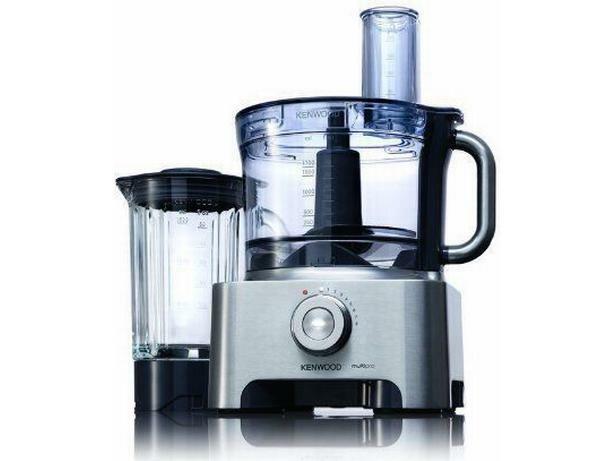 Kenwood calls its FPM810 Multipro Sense an 'intelligent' food processor because it has an auto-speed function that selects the best speed for each attachment. But does it do all of the important functions well? 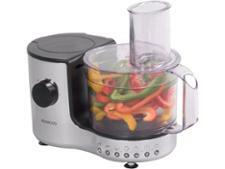 We sent this food processor to the Which? test lab to find out.